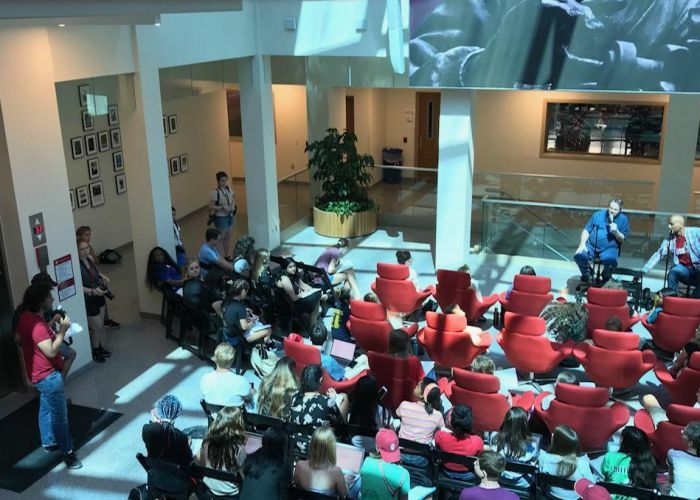 While the tidal wave of sexual assault allegations within the realm of gymnastics may have subsided since 2017, those involved in reporting the stories share their experiences from the time in order to educate young journalists. IndyStar journalists Tim Evans and Bob Scheer were two of the reporters that broke the original story about Dr. Larry Nassar, a USA Gymnastics doctor who was convicted of sexually molesting hundreds of young girls. 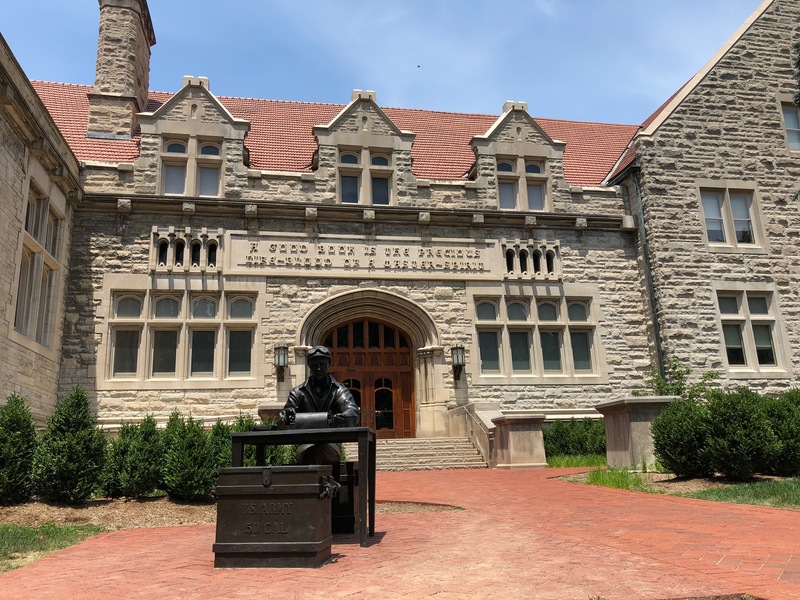 The two journalists traveled to the High School Journalism Institute at Indiana University to inform students about their reporting experience. 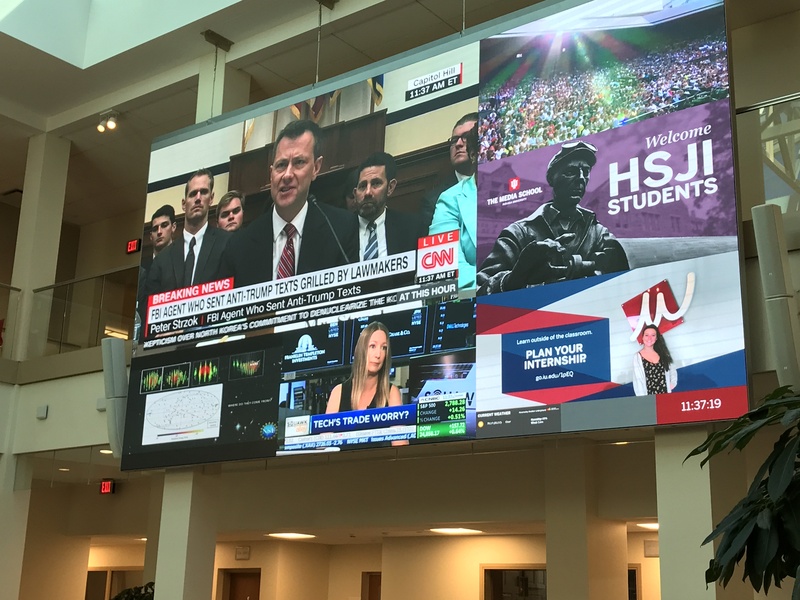 HSJI has been giving students opportunities to learn new ways to improve on their skills and to give new experience to incoming journalists, such as working in sports, news writing and also photojournalism and design. Melanie Delgado and Rahul Parikh are both students in the HSJI program. 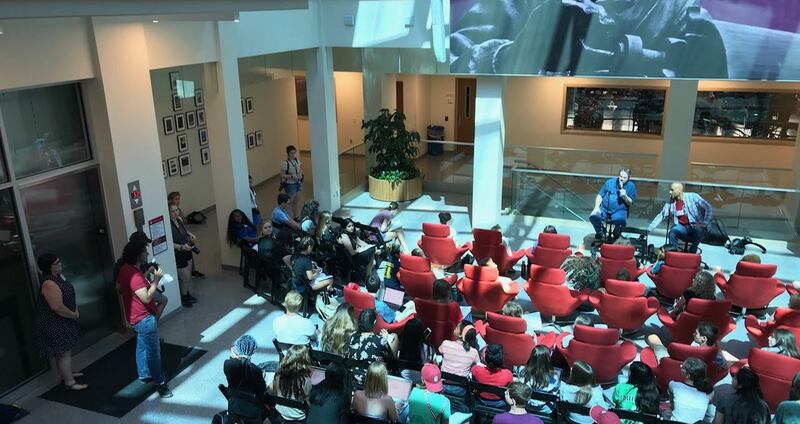 “I decided to come to HSJI because of how well known it is for its journalist program. It also allows me to gain more experience in my field,” Parikh said. 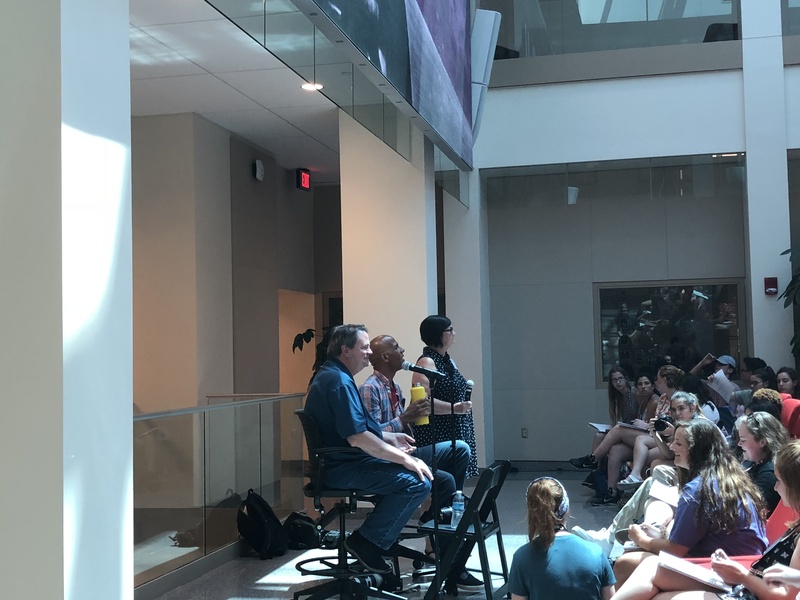 IndyStar investigative reporter Tim Evans and photographer Bob Scheer discussed their multiyear investigation into sexual harassment accusations against USA Gymnastics doctor Larry Nassar with journalism students at Indiana University’s High School Journalism Institute. Evans began the press conference by discussing how their team rolled out its investigation, starting the from the beginning. While investigating a case at an Indianapolis independent school, another IndyStar Investigative reporter Marisa Kwiatkowski received a tip regarding sexual misconduct within USA Gymnastics. When the IndyStar’s team began its investigation, Nassar was not necessarily the target. “We didn’t know anything about Larry Nassar,” Evans said. 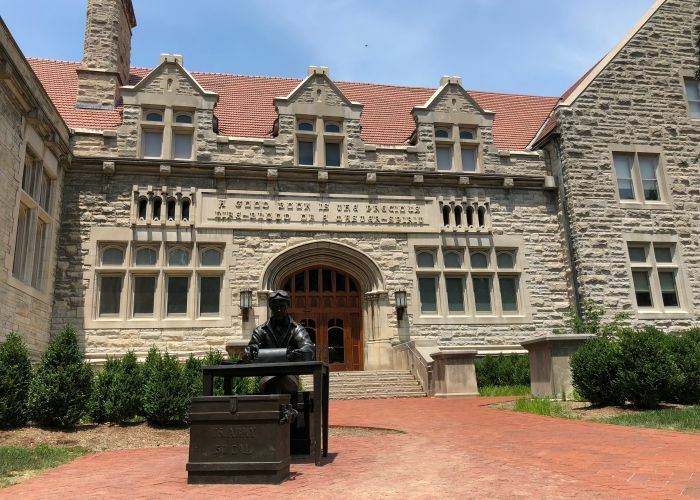 Rising senior from St. Louis, Missouri, Paul Gillam hopes to advance his editorial and writing skills at the High School Journalism Institute at Indiana University where he attends the Editor-In-Chief/Leadership classes. Gillam attends HSJI because he will be the editor-in-chief of his high school paper this coming year. 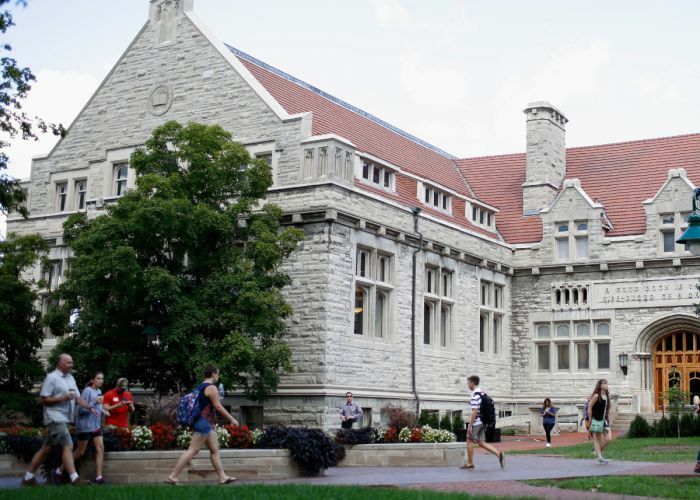 He traveled to Bloomington with four of his fellow editors. 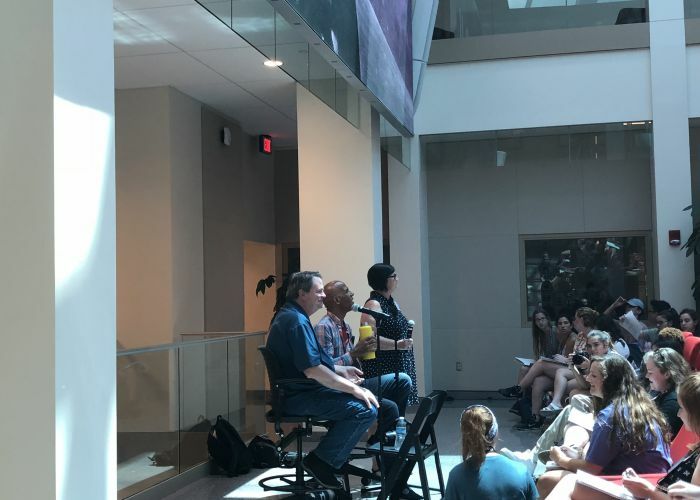 Tims Evans (left) and Robert Scheer speaking to students at the High School Journalism Institute at Indiana University. A sudden step into the limelight was not what the reporters at the IndyStar were looking for when they began investigating Larry Nassar. But it was exactly what they got. 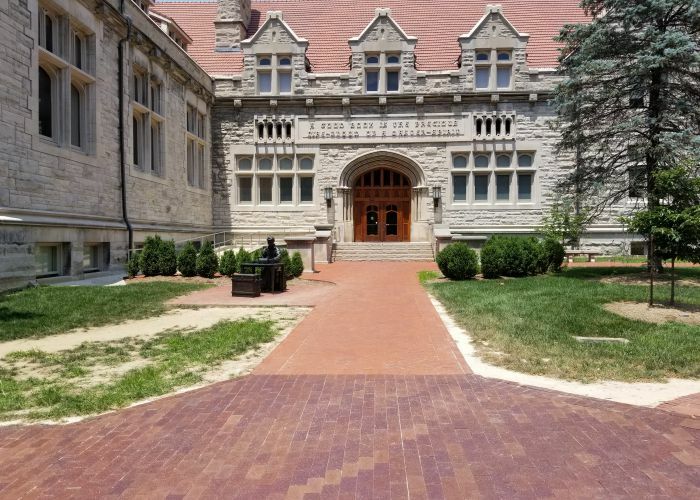 As an upcoming senior, High School Journalism Institute student Lauren Winnefeld decided to enroll in HSJI in hopes of gaining a new experiences. She came to learn more about photography, but also learned about the social aspects of college. 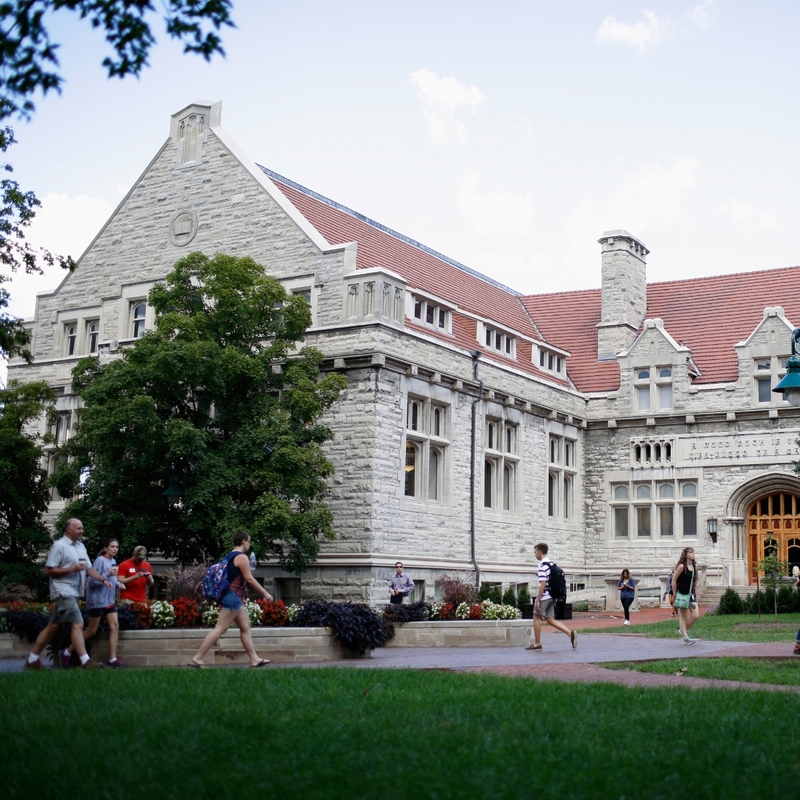 “I’m trying something new and broadening my photography knowledge,” Winnefeld said. 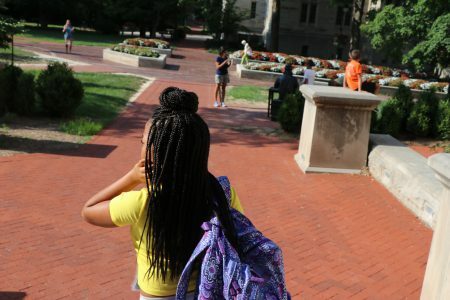 Being normally quiet and introverted, Winnefeld believes that HSJI has helped her broaden her social bubble and allowed her to talk to students from many parts of the country. “I am a lot more comfortable to talk to people, even if they are complete strangers. They’re not that scary,” Winnefeld said. 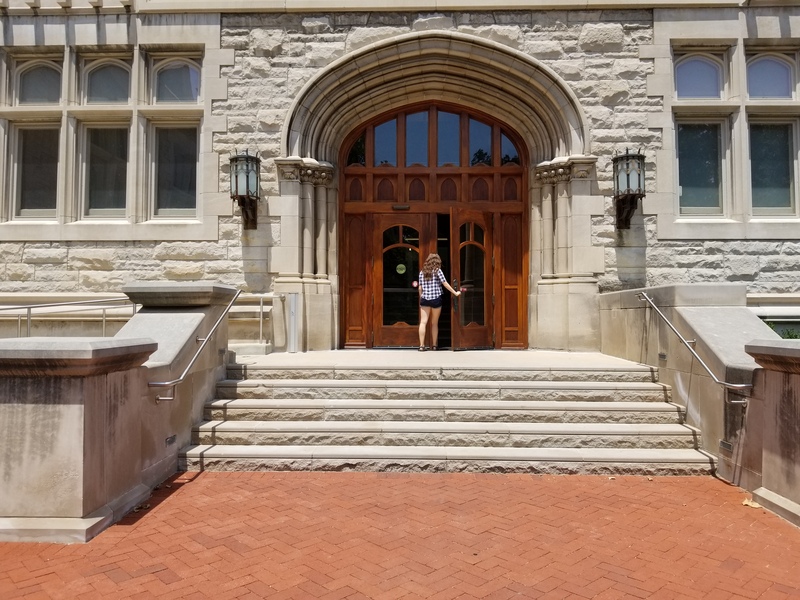 When it comes to campus living and being away from her home in Bedford, Ind., she believes she is better prepared for living in the campus dorms. Women all across the country have banded together in the #MeToo movement to speak out against sexual assault after the conviction of Dr. Larry Nassar. 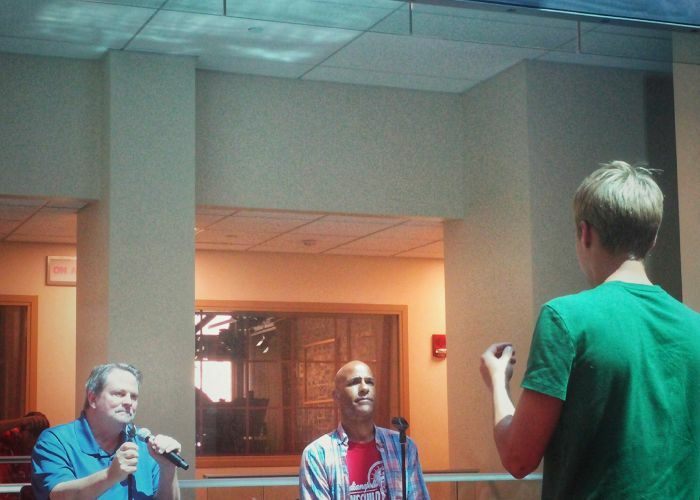 Thanks to the reporting of Tim Evans and Bob Scheer, the movement has been on the rise. Evans and Scheer, journalists from the IndyStar, helped spark the conversation about the abuse of athletes in the gymnastics industry. In 2016, the investigative team started researching a story that would become popular on a national and global scale in 2018. 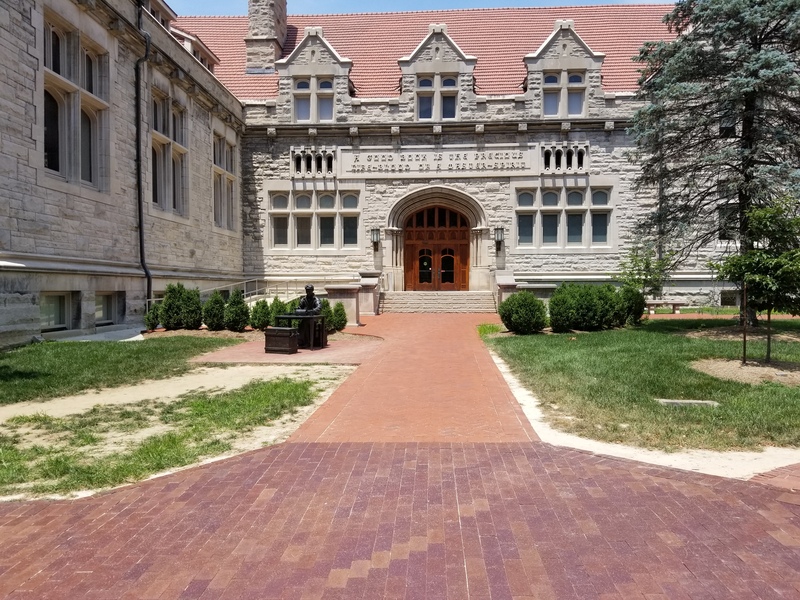 On July 10, 2018, high school students enrolled at the High School Journalism Institute at Indiana University had the opportunity to interview Evans and Scheer. 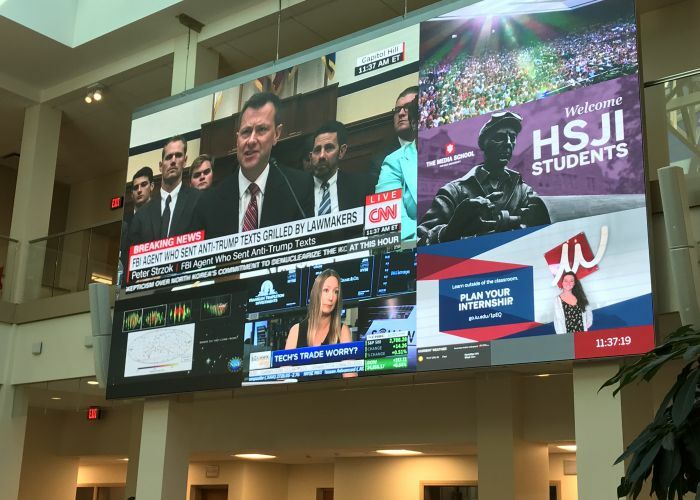 HSJI students spend their days at Franklin Hall, the media school at IU. 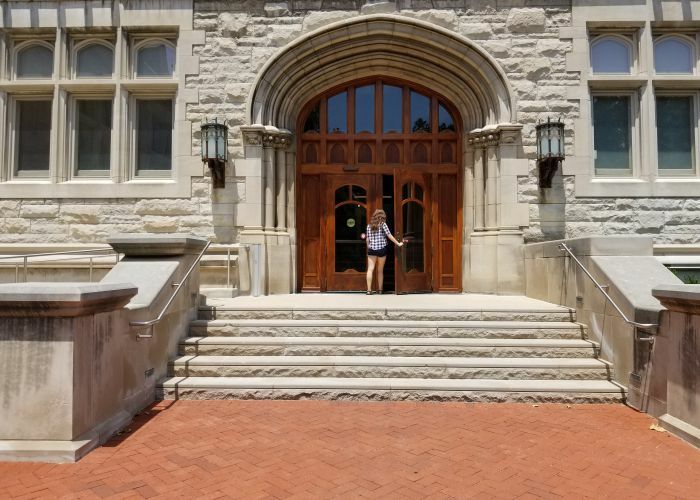 Evanston High School senior Ellie Garry is able to attend HSJI at Indiana University, which helps her adjust to the different experience of college. Garry believes that college is a big jump that leads to stress an uncertainty. At HSJI, Garry chose the yearbook section considering that she is a yearbook editor at her current high school. During her time at the yearbook class, Garry is able to collaborate with editors from other high schools. 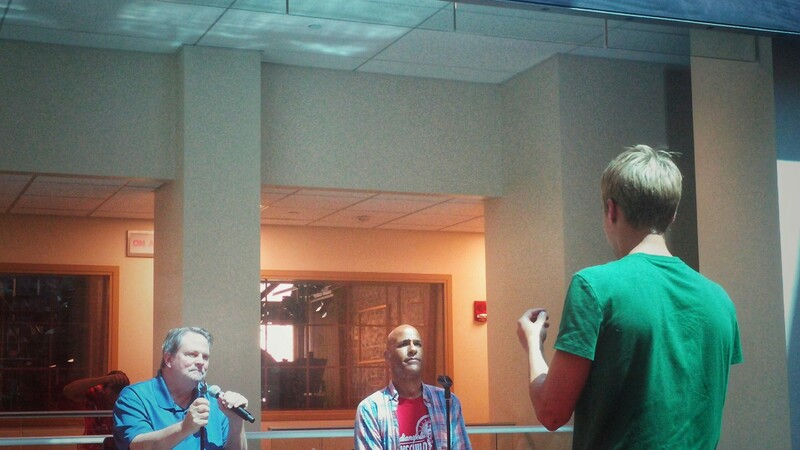 Participants of High School Journalism Institution discuss comparing the diversity between HSJI and their community. Mercedes Ibanez is from California and her ethnicity is Mexican. She decided to go there because of a program over the summer called First Gen. She is taking photojournalism. At her school, there are mostly Caucasians and Hispanics. There are few Asians and almost no African Americans. “I was so happy to be in such a diverse community here” Ibanez said.